Magento has emerged as a leading E-Commerce Development Solution. Irrespective of the type and size of E-commerce website, Magento has served as an effective tool for meeting the customized needs of online merchants. You’ll be surprised to know that today, there are more than 125000 online stores that are being powered by Magento platform. Backed by exceptional features and functionalities, Magento has truly been recommended by professional e-store owners across the world. In this blog, I’ve covered details about 8 best Magento extensions that aid in increasing the visitor count for a Magento powered e-commerce website. So, without further adieu, let’s hop on to these 8 Magento extensions that have made way for eye-catchy and functionally strong e-stores. Magento Live Chat has come up as an impressive Magento extension that looks into solving the problems and queries of e-store users. It is always better to follow a transparent communication process wherein the e-store users can directly talk to the store representative and seek appropriate solutions for their problems. Magento Live Chat is the extension that allows you to set up a live chat section for your e-store, thereby offering complete customer support to your visitors. By getting suitable clarifications for their problems, your visitors will come back to you again and again. Are your potential customers finding it difficult to locate your e-store? If yes, then it’s high time to integrate the top-notch Advanced Store Locator extension with your existing Magento e-store. 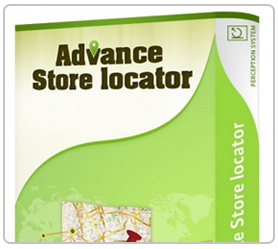 With this extension integrated with your e-store, customers will find it easier to locate your e-store. Also, you’ll be able to gather customers who’re looking for a store located in country, state, city and area that’s similar to yours. 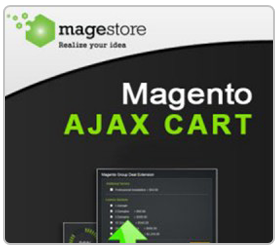 Integrating your Magento e-store with Ajax Cart extension improves your e-store loading speed. With this extension, you can allow your users to easily add a variety of products (simple, configurable, bundled etc.) to their shopping carts. 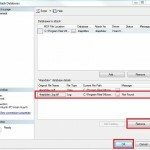 This can be done directly via the product details page and product categories page. To sum it all, Ajax Cart is an excellent means of offering a wonderful shopping experience to your customers. Consumers find it easier to shop on e-stores that involve a checkout process with lesser number of steps. 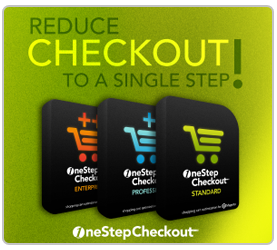 So, if you too are keen on reducing the checkout process for your Magento e-store then One Step Checkout is the extension you can’t afford to miss. With this extension, you can easily present all the checkout formalities on a single web page, saving the consumers from visiting multiple pages. 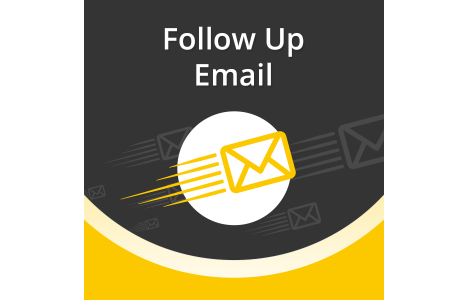 Following up your customers via email is an excellent means of increasing sales. You can choose to install Follow Up Email extension onto your Magento e-store and send out emails on your customer’s birthday or when a new deal is being offered by the store. This auto responder tool is a must-have for every Magento e-store owner who wants a greater ROI (Return on Investment). 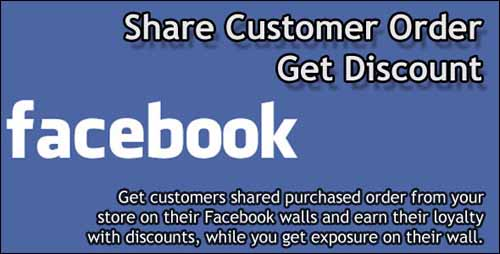 Facebook Share Discount is a Magento extension that allows you to promote your e-store while gaining customers’ loyalty. You can install this extension to get your customers advertising your e-store on their Facebook walls. With this Magento extension, you’ll get the flexibility of turning your customers’ Facebook walls into billboards via discounts. 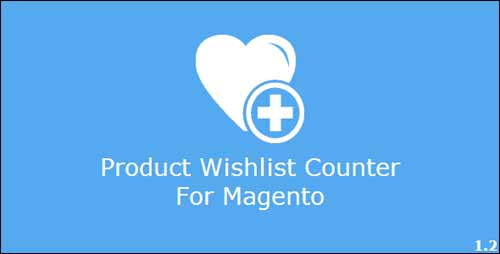 Integrating Product Wishlist Counter extension with your Magento e-store will allow you to showcase the popularity of your products, thereby keeping your visitors engaged onto your store. The best part of this Magento extension is that its installation doesn’t change any core file of Magento, keeping you stress-free about losing any important data. 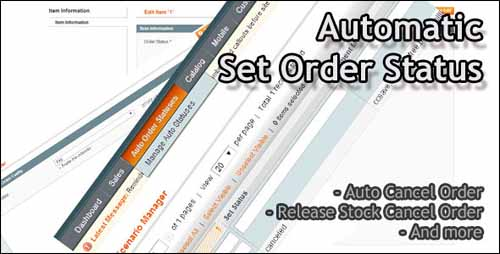 Installing Automatic Set Order Status extension onto your Magento e-store will allow you to manage and automate the default order status for different products. You can even choose to set the order status, for example, you can cancel the order for which a customer has not made the payment. There you go! These were the 8 best Magento extensions that have the potential of gathering maximum visitors from different web sources. You can go ahead and choose to integrate these extensions for a better visitor count that will instantly turn into a clientele. Please do share your views/opinions on the above post, using the comments box below. Above all the eight extension are implemented in my eCommerce website. eCommerce platform is growing business nowadays. most of the people purchase the product through online store, it’s save use time & effort. Liza Williams is a web developer by profession and a writer by hobby and works for Custom Magento Development. She loves sharing information regarding wordpress, Magento, Drupal and Joomla development tips & tricks. If you are looking for Magento Developers then just get in touch with her.